Disgaea sequel arrives early October / late September. Disgaea D2: A Brighter Darkness will launch for PlayStation 3 in North America on October 8 and in Europe on September 27, NIS America has announced. 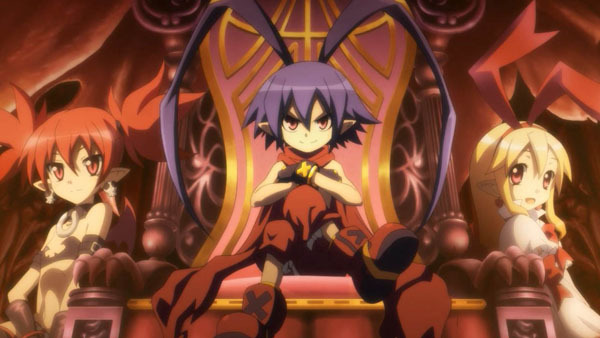 The strategy RPG, a direct sequel to the original Disgaea, follows Laharl, who finds himself as the full-fledged Overlord of the Netherworld, out to earn the respect he deserves. The game originally launched in Japan on March 20.